My love for soups is one of the reason why I enjoy a good bowl of Mee Soto. 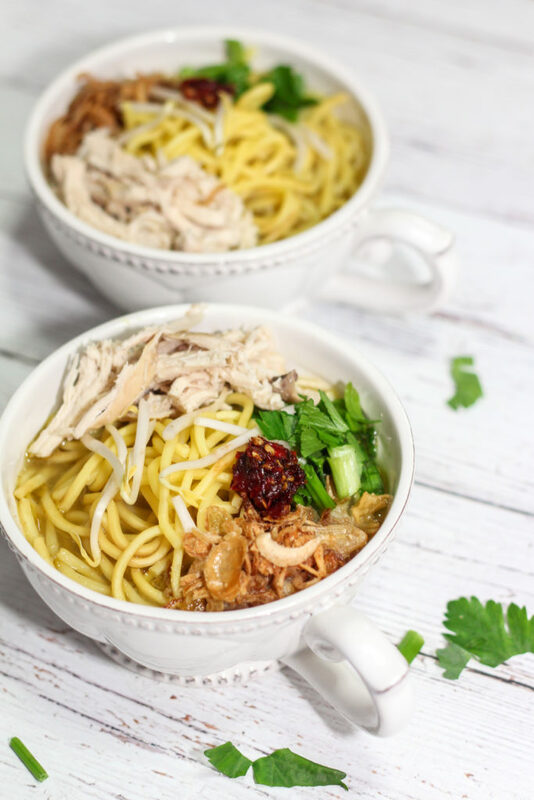 Mee soto is a comforting yummy goodness that consists of noodles/vermicelli, submerged in a bowl of chicken soup. Some recipes uses beef too but traditionally chicken is used. 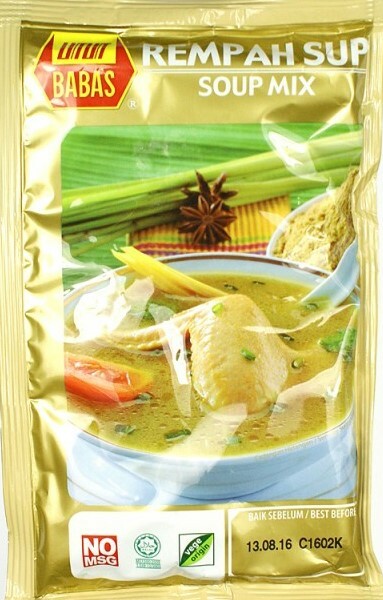 We are not talking about just a simple chicken soup here because the soup is flavored with a whole lot of spices. Lemongrass, coriander seeds, pepper, garlic, ginger, galangal, onions, and the list does not stop here. Although you can mix up a few ingredients to make your base for the soto, the premix for the soup is readily available thus you can just use those for convenience. You would be adding a whole lot of fresh ingredients to the soup, so it would still be delicious and authentic! The 2 brands of soup/soto mix that I mostly use. There are many variations of Mi Soto as this dish has been made popular not just in Singapore but Malaysia and Indonesia as well. 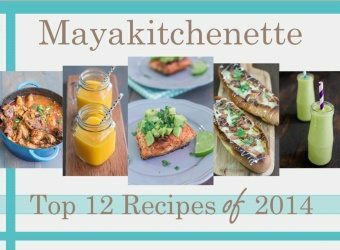 Some recipes even use coconut milk. It is believed to be a Javanese influenced dish and another popular variant of this dish is Soto. It is served with lontong (rice cakes) instead of noodles. Besides Mee Rebus and Mee Siam, Mee Soto is also one of the favorite breakfast of choice in Singapore. It starts with some noodles at the bottom of the bowl before they top it with the delicious chicken broth. It is then topped with blanched bean sprouts and shredded chicken. The dish is usually garnished with chopped spring onions, Chinese parsley and fried onions. 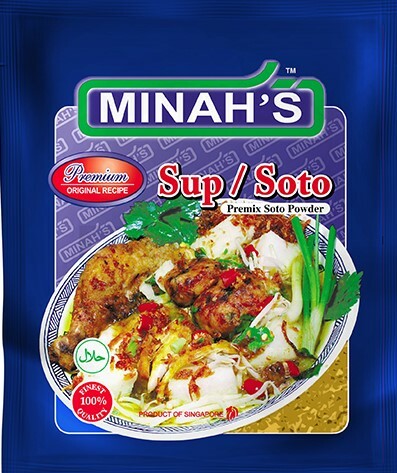 For those who like it spicy, there is a chill condiment that gives the Mi Soto an extra “kick”. It is also sometimes served with a bergedil (potato patty). Yup, so much goodness in ONE bowl! This is definitely one of my favorite comfort food. It is delicious and hearty. No wonder that this dish has won the hearts of many generations for a long time now. 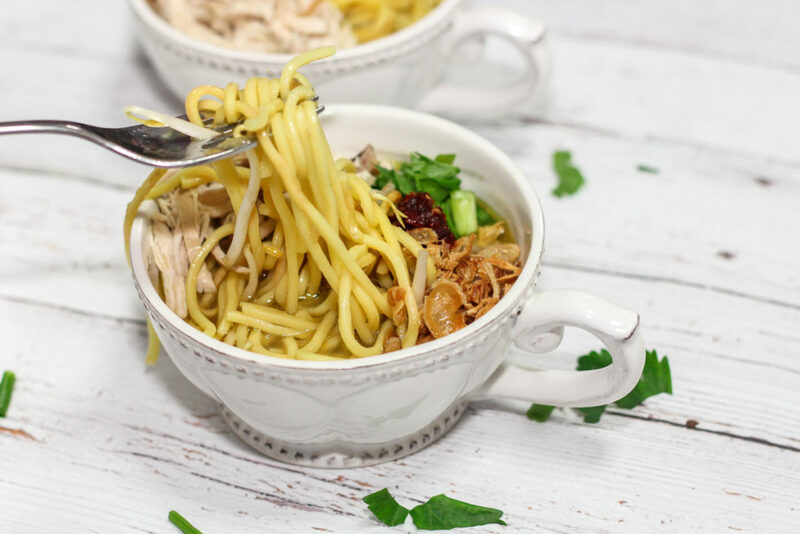 Do give this Mee Soto recipe a try and I hope that you guys enjoyed it as much as I did! Blend all of the ingredients till fine. Blend onion, garlic, ginger, galangal and candlenuts till a fine paste. Add some oil in a pot and saute the blended ingredients with lemongrass and cinnamon. Add in the soto/soup mix and cook this for about 5 minutes. Add the chicken and continue cooking for another 5 minutes. Pour in the 4L water and add the pandan leaves and chicken cube. Season with salt and cook for about 20-30 minutes till the chicken is very tender. You can either strain the soup or just use a ladle to remove the lemongrass, pandan leaves and cinnamon. In a small pot of boiling water, blanch the yellow noodles/vermicelli till it softens. Strain and place in a bowl. Blanch the beansprouts for 15 seconds, drain and top it on the noodles. Garnish with spring onion, parsley, fried onions, with the chili condiment by the side.